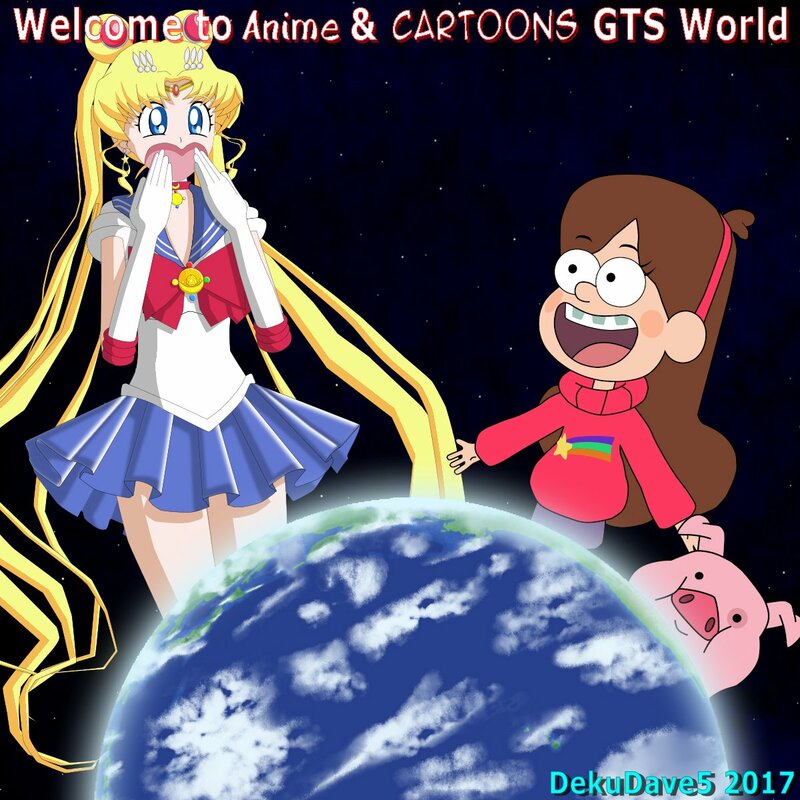 Welcome to Anime & Cartoon GTS World! This website covers all forms of animation and depicts some of its lovely ladies as towering giantesses or shrinking the men they love most. If you have anything animated GTS you'd like to share, send me (Cubed Cinder) an e-mail or you can post your content to ACGTS, linked below. I don't really hunt for new pictures or stories these days, so if there's something you want on this site, your best chance is to make me aware of it. Pictures - See the giant girls in action! Stories - Read all about the exciting adventures of the giant girls! Where are these GTS? - From all around the world, the movies and TV shows of animation (and comics/manga too) that bring on the giant girls! ACGTS - The official discussion board of A&C GTS World!